​Team SoloMid is reportedly considering picking up a Counter-Strike: Global Offensive team, according to a report from Jarek "DeKay" Lewis. 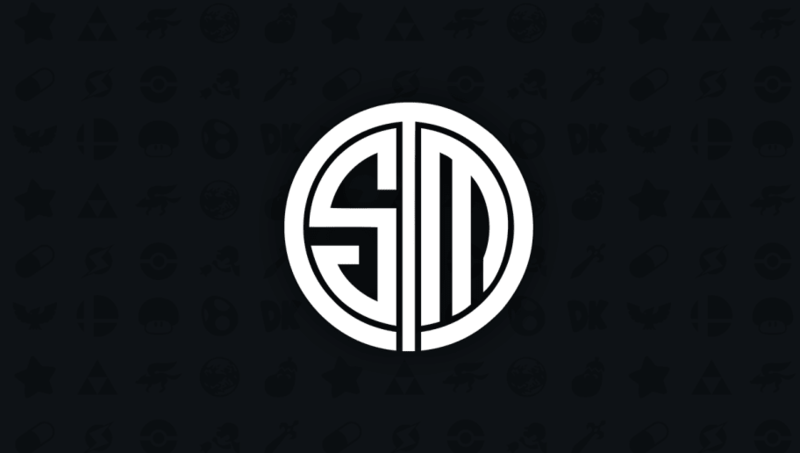 According to the report, TSM members contacted players benched on respective rosters. The players were not named in the report, nor was there any indication if the players are from a specific region. TSM has not fielded a ​CS:GO roster since Hunter "SicK" Mims, Russel "Twistzz" Van Dulken, Skyler "Relyks" Weaver and Shahzeb "ShahZaM" Khan left the organization to play with Sean "sgares" Gares on Misfits Gaming. Before that, TSM has rostered notable players and coaches such as Timothy "autimatic" Ta and Soham "valens" Chowdhury of Cloud9 fame. Even further back, TSM's CS:GO roster was comprised of the team that became Astralis.